When a child is struggling at school, you need to find out why. 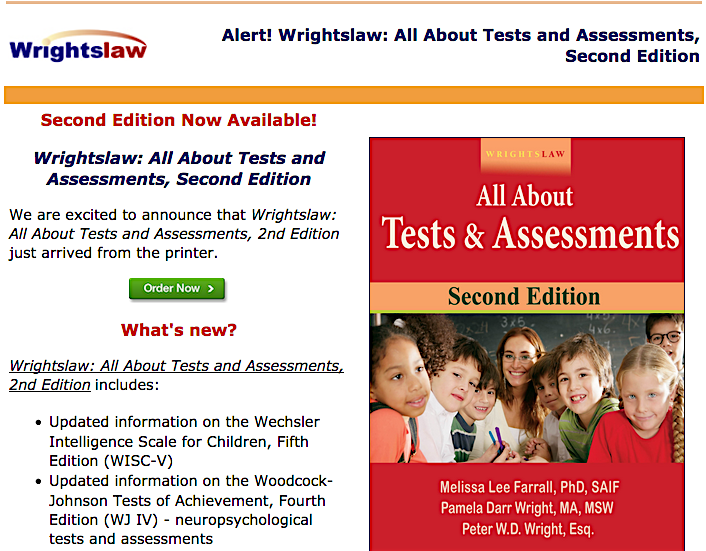 Wrightslaw: All About Tests and Assessments, 2nd Edition will explain how. 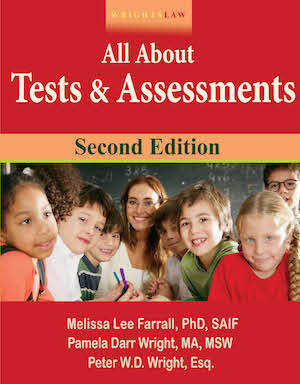 Learn more about the new Second Edition and download a sample chapter on Reading Assessments. Digital editions for Kindle and epub (for ipad) are available. Test data is one of the most powerful tools you can have in your tool box. 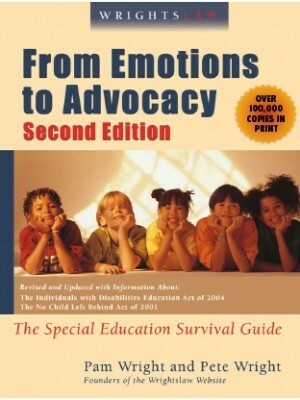 EVERY parent needs this information to effectively advocate for their child. I love the Test Charts! 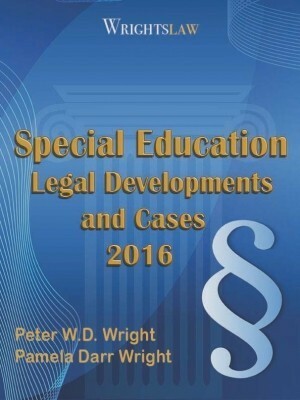 This entry was posted in Assessment and Evaluations, Tests & Assessments, Wrightslaw Products and tagged Evaluations, KTEA-3, Neuro-psych Testing, school evaluations, Test Charts, tests and assessments, WIAT, WISC-V, WJ IV, Wrightslaw: All About Tests and Assessments Second Edition by Wrightslaw. Bookmark the permalink. 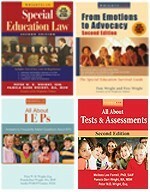 Where can I find information with regard to whether or not SLP sessions granted in the IEP can be used for assessment purposes in California? 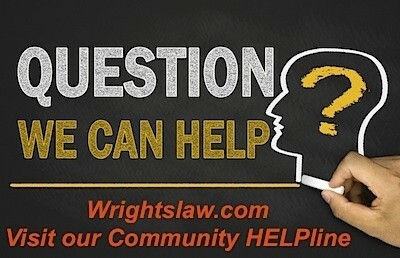 For example – daughter has 45 sessions @ 30 min per year. This year was the triennial year. 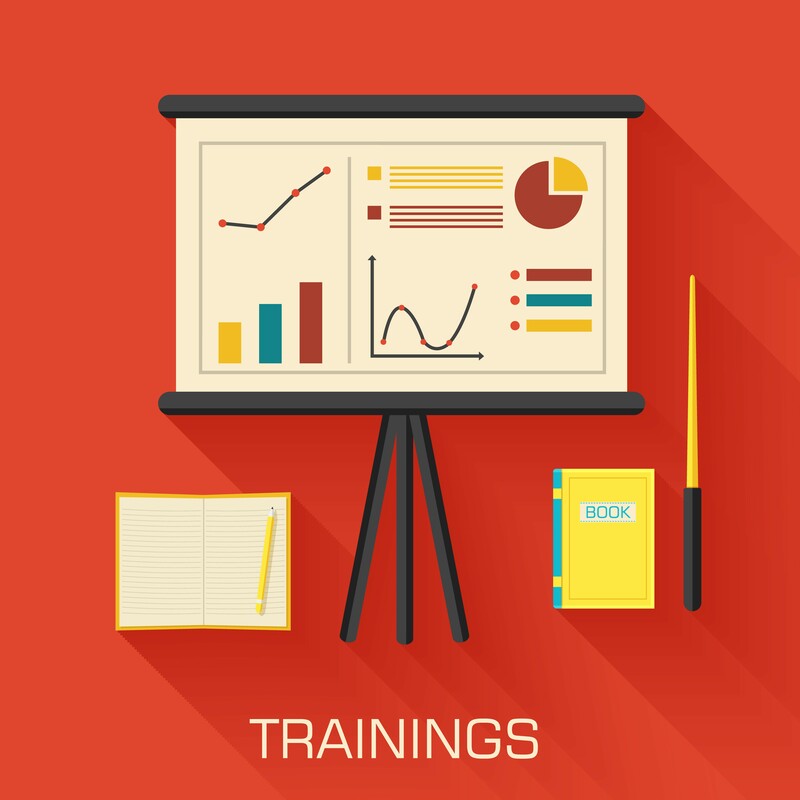 5 consecutive sessions (1 per week) were logged purely as Triennial Testing. Is this an “allowed” use of therapy sessions? Thank you. I called the California Department of Education. 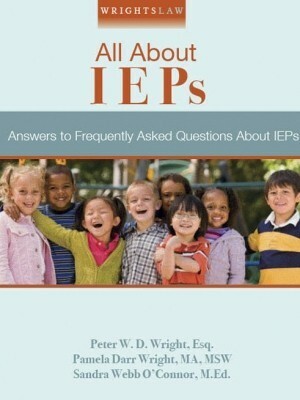 Apparently IEP sessions can be used for IEP assessments only after the parent/guardian has been clearly notified. I am asking my son’s high school (public) for access to graded quizzes and tests (after all students have taken the quiz/test) to use them as a teaching tool and to do an error analysis so that he can learn from his mistakes. My son is in general education classes. The high school states that they have a policy that no graded quizzes/tests can be taken home due to test security. 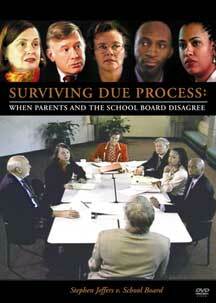 Is there any precedent for parent/student access to graded quizzes/tests? The high-stakes PARCC Test supposedly allows speech to text accommodations, but in reality, it is very difficult for a student with this accommodation to use it with PARCC. First, each student must be tested in a separate room from others since talking into the microphone, & this requires an additional test proctor. 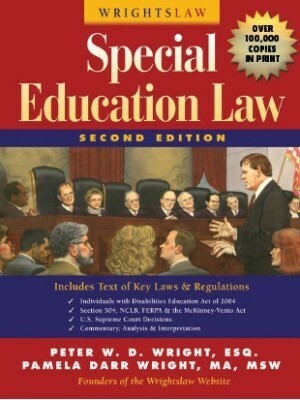 Second, PARCC does not provide the software for this accommodation; if the student wants this accommodation, they need to provide another computer device that has the speech to text software, and it cannot have access to the Internet during the test (no cheating). What the student records in the speech to text, must be scribed by an adult into the PARCC test after the session. 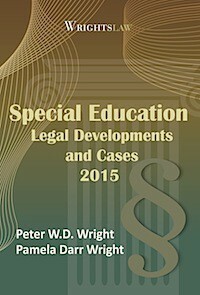 Consequently, very few students who have speech to text accommodation receive it on PARCC. 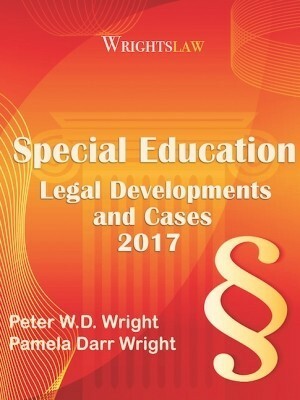 My daughter is going to have an assessment and the district is using the TOWL-3 and the TOWL-4 is available – what is the law regarding using an assessment tool that is outdated when a newer version is available? The developers have updated their normative data, etc. Is there a window/time when they are to use the newer version versus the old? Thank you. NASP recommends that after a year the newer version should be used; however, I don’t believe the test publishers have a policy. BUT, I would request the TOWL-4 since it has been out for 8 years.